The SingStar game is now on PS4 and PS3, although its popularity can either slow or take down the servers completely in busy times. 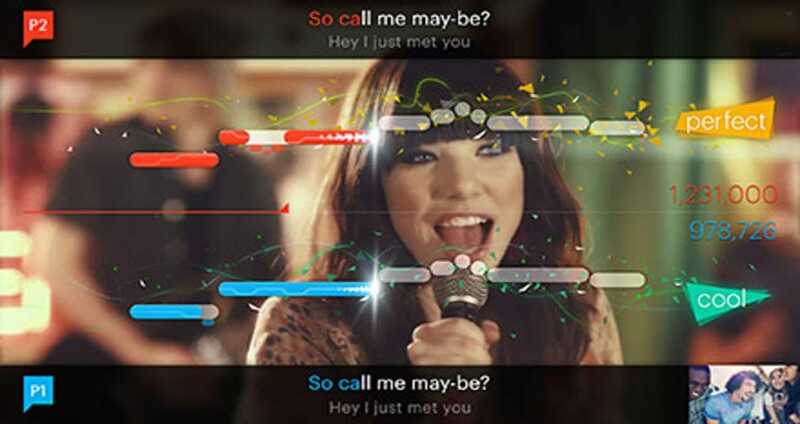 The competitive music game is part of a series releasing new titles with a package of new songs, as well as the ability to download songs through the SingStar Store. There will also be maintenance scheduled and unplanned at times, so whenever these outages take place you can be sure the large following will wonder what’s going on. SingStar problems can appear on the Mic app, iOS and Android, or with console versions of this title. We have seen certain error codes and messages appear through PSN when SingStar servers go down. These include the standard E-8200012F error when trying to download something on the PS Store. If you have server issues right now, then leave your reports below or take a look at other people’s reports to see if these match yours. If SingStar is down today, then reports will be found below. SingStar is just rubbish now, I prefer singing apps on my iPhone such as StarMaker. Sounds much better than on the TV and it rarely goes offline. anyone got message can’t connect to singstar servers? Yeah, I had on the PS3 and then transferred and not its gone. How come Euphoria i not available on the PS4? Is anyone having PS3 and PS4 Singstar problems right now trying to connect ? When is the next SingStar release coming out, be good to have something new to sing this year. Getting bored of the current ones i have. I tried downloading more songs because i am getting bored of the ones i have. But since downloading a few packages for SingStar they are not downloading. I have tried a few times, i even have enough money in my wallet to do so but hell no its not w=working today. My songs are not saving on my PS4, I was getting really good scores as well, maybe a crap singer but was getting great numbers. So annoyed. I’ve just bought a PS4 but I can’t get my previous songs from PS3 to load, is there anything special I have to do? or do you lose them? I’ve just discovered I have lost all my songs that I have previously purchased, has there been an update or other issues lately? Well what a disappointment Xmas day was. Couldn’t get onto sing star. Couldn’t buy any songs. ;-(. Waste of money. Should of brought a karaoke machine. why cant I even get to purchase a song, keeps freezing!!! Will not download my new purchase. Server down. My singstar purchased songs are missing, contacted support and no answer. Where did my songs go? my songs are missing after the game update. Where is the PS4 app on the PSN store? Please tell me we won’t get problems like with the Driveclub launch on PS4. Im trying to download a free song thanks to owning it before on PS3, but I keep getting an error. Any ideas, are the servers up? The servers are down on PS4 release day, I hope they come back up soon.